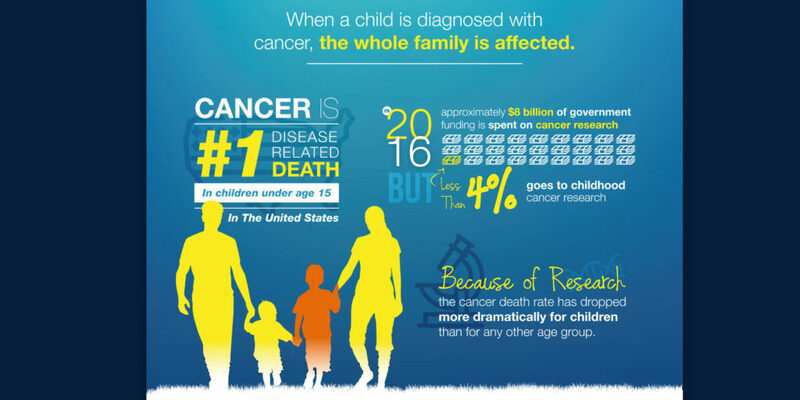 New cancer research titled “BRAF Mutation as a Novel Driver of Eosinophilic Cystitis” was recently published in the Cancer Biology & Therapy Journal and includes work by CureMatch Co-Founders Igor F. Tsigelny, Ph.D. and Razelle Kurzrock, M.D. along with colleagues from the San Diego Supercomputer Center and UCSD Moores Cancer Center. 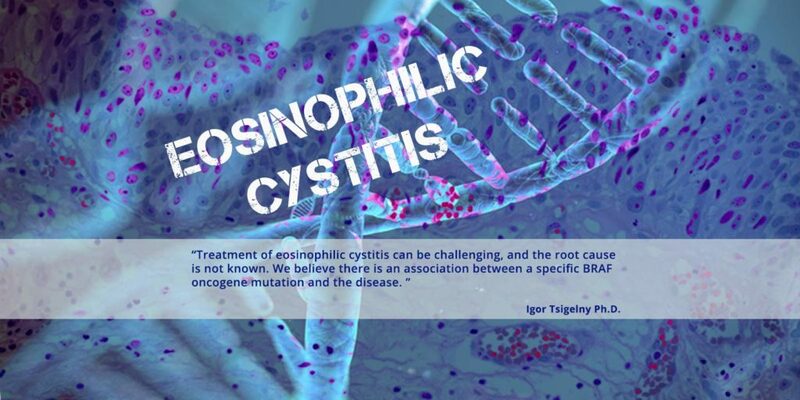 This article highlights the role of a specific molecular mutation in eosinophilic cystitis, a rare inflammatory bladder condition. 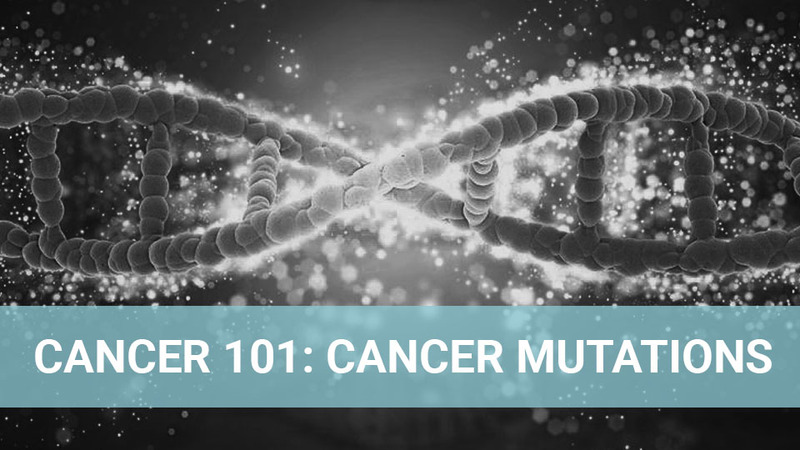 Genetic markers such as BRAF I463T provide some of the best indicators to recommend personalized treatments and improve survival rates.